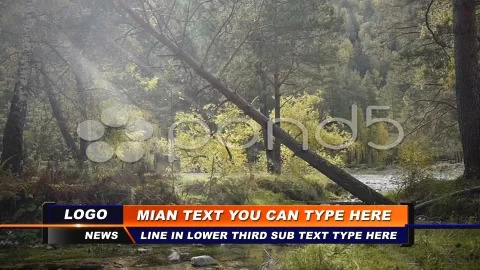 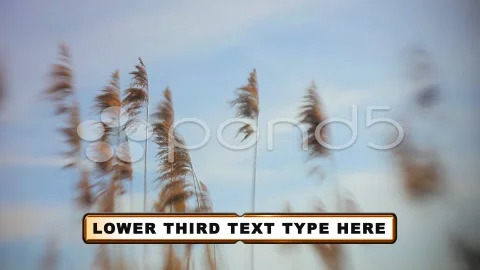 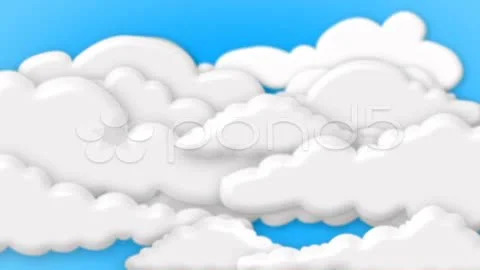 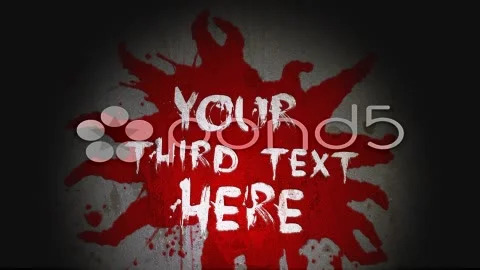 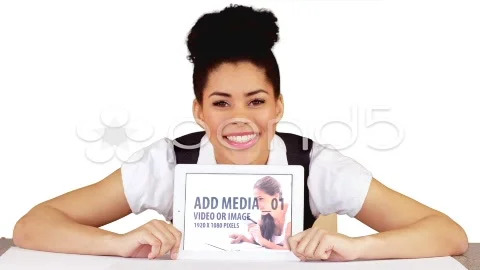 Additional Information ID: 43644533; Royalty-Free License; Required Plugins: None; Creation Tool: After Effects CS4. 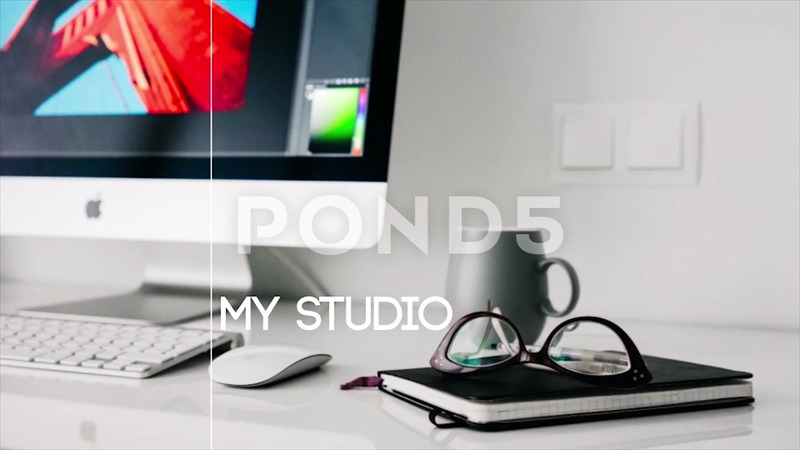 Adobe After Effects CS, CS5, CS6 and CC compatible. 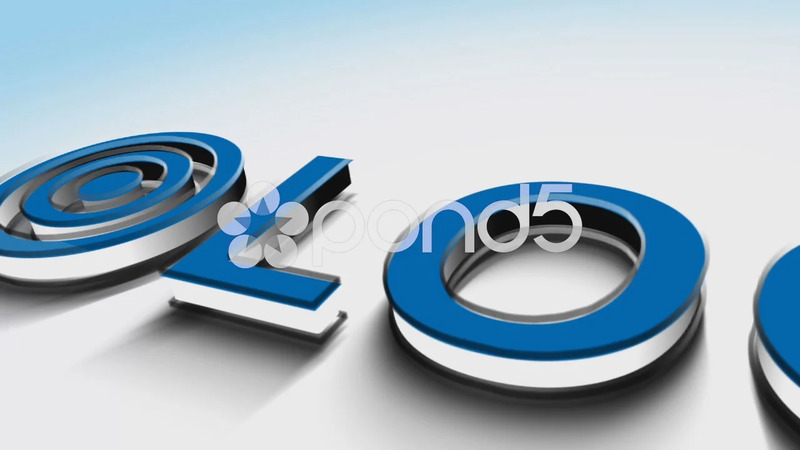 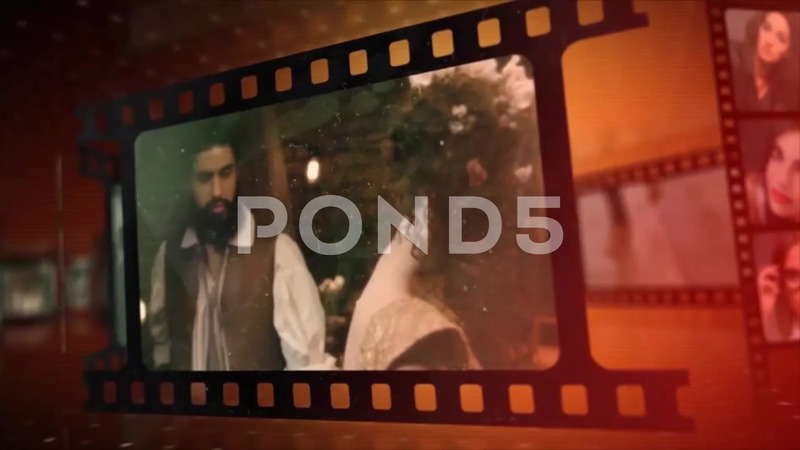 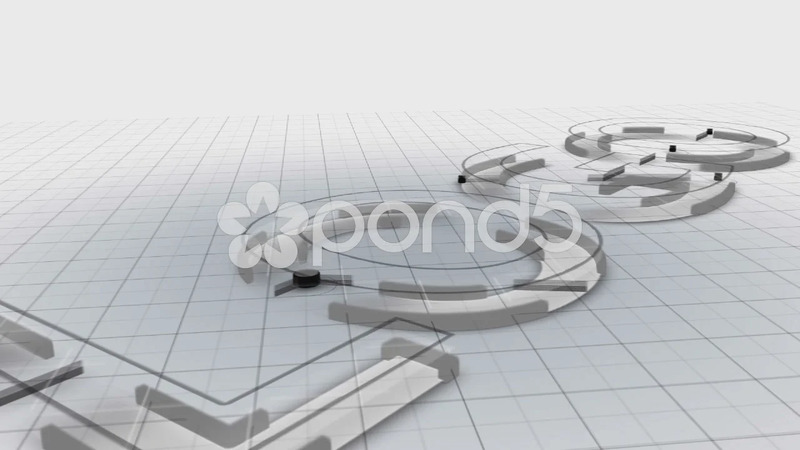 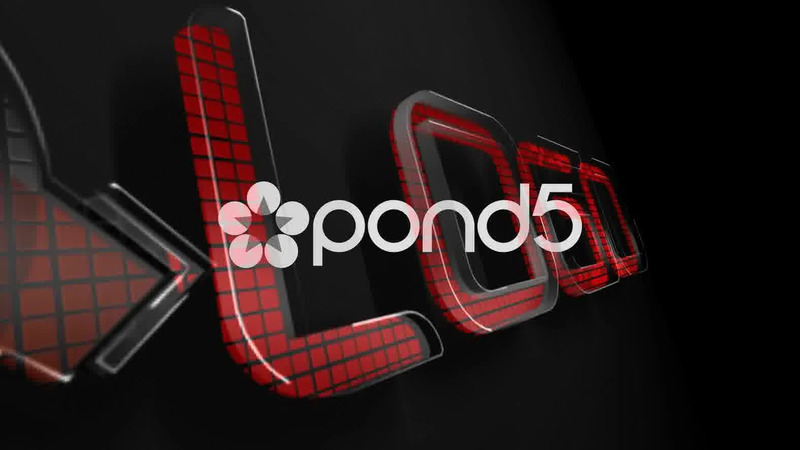 Design After Effects Project - Pond5 3D Exturded Logo 43644533 style in Adobe After Effects. 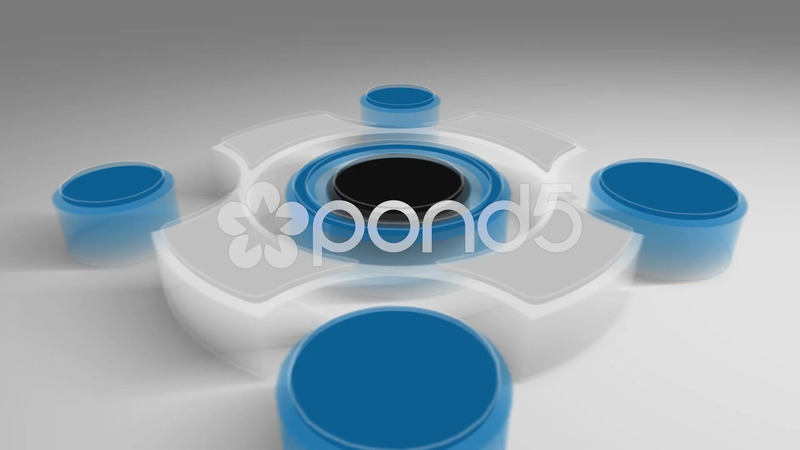 Full details of After Effects Project - Pond5 3D Exturded Logo 43644533 for digital design and education. 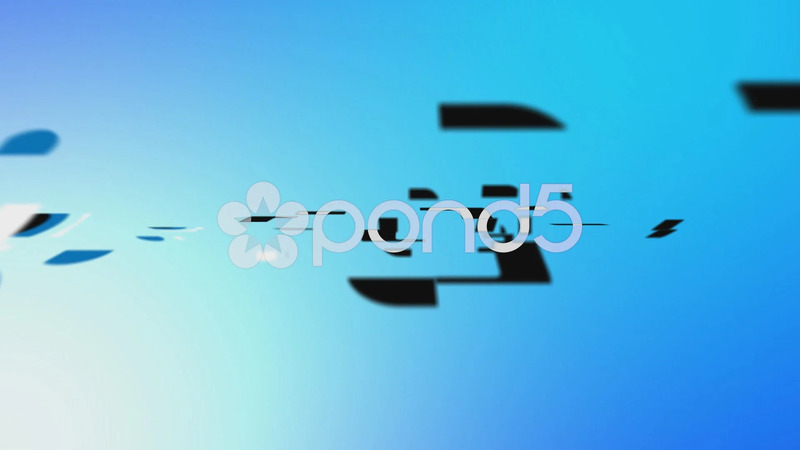 After Effects Project - Pond5 3D Exturded Logo 43644533 information, music or audio name, or anything related.